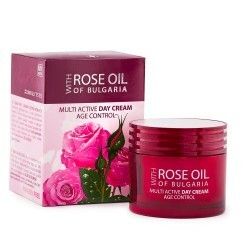 Spring is here and it is the perfect time to do a little recovery and pampering for the skin with Bulgarian cosmetics. After the long cold winter, the skin is dull, dry and rough. We all know that honey gives huge benefits to the body but it also great for the skin. For example, a honey face mask is perfect for both dry and oily skin. Pamper yourself with a homemade honey face mask. If you were to have just one item in your bathroom cabinet, I would definitely recommend this one. We are really excited about the latest beauty range from Phytocode, LB with Actibiome. 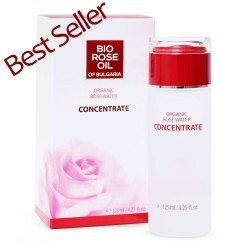 The natural rose water is produced through distillation of the flower of the oleaginous “Rosa Damascena”.Anti-inflammatory, anti-allergic, softening and refreshing effect. Hydrates and soothes the irritated and sensitive skin. 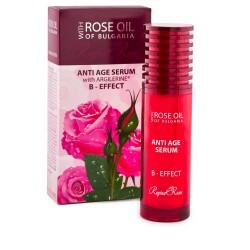 Biofresh Anti-age Serum B-effect with Bulgarian rose oil and ARGILERINE® for a progressive restoration of the skin. 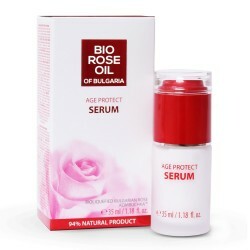 Age Protect Serum Bio Rose Oil Of Bulgaria 35+ with organic Bulgarian rose oil has a new, improved formula developed to combat the unwelcome signs of aging.